Louise Clare Marshall and Danny Marsden Quintet. Belair House’s free weekly Wednesday Jazz evenings presents Louise Clare Marshall on vocals and Danny Marsden on trumpet. 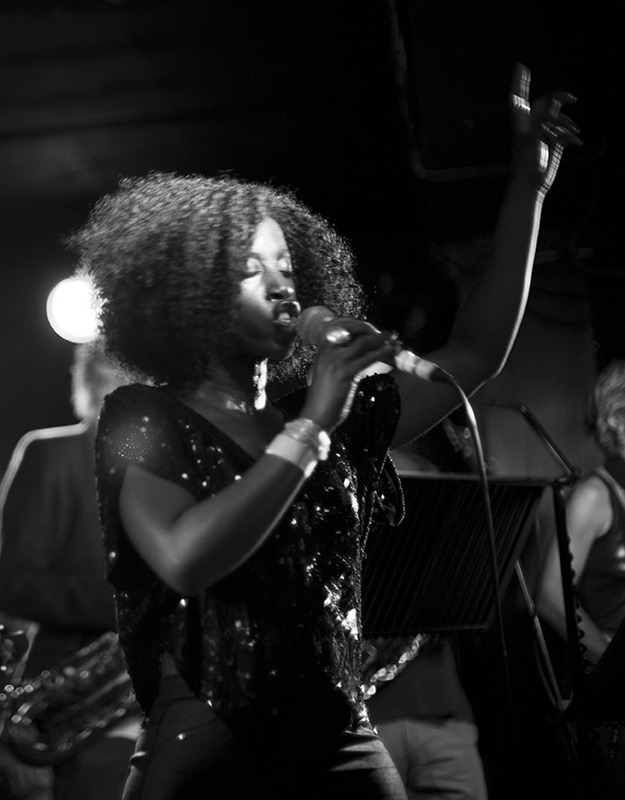 Singer with Jools Holland’s band, she will be bringing top level Jazz & Swing to Dulwich. £9.95 beer & burgers deals whilst enjoying the music of this fabulous quintet. Gunther Kurmayr on Piano, Matthew Senior on Drums & Andre Messedre on Bass.